Thanksgiving supper is a heartwarming celebration of kinship and good food. 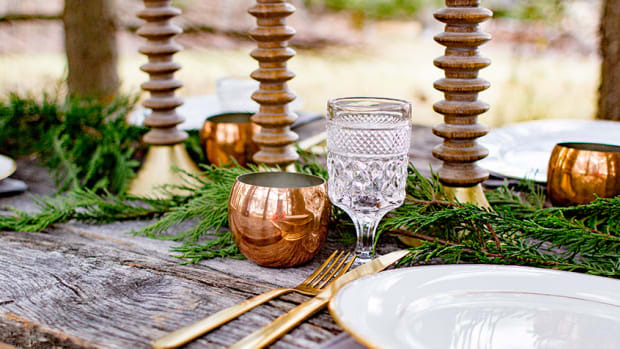 While dinner hosts tend to focus on keeping their guests well fed and entertained, mindful table settings can help your loved ones feel comfortable and cared for well before the first dish is even served. 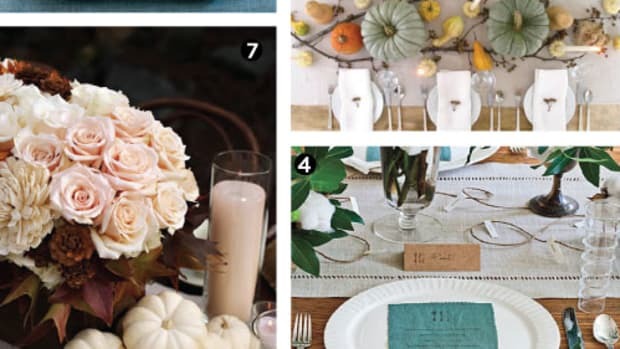 This season, why not adorn your Thanksgiving tabletop with lush crops from mother nature? 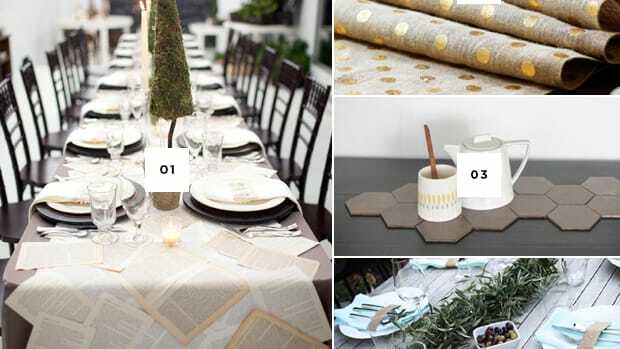 Pear place cards are a comely way to dress your plate and indicate seating arrangements. 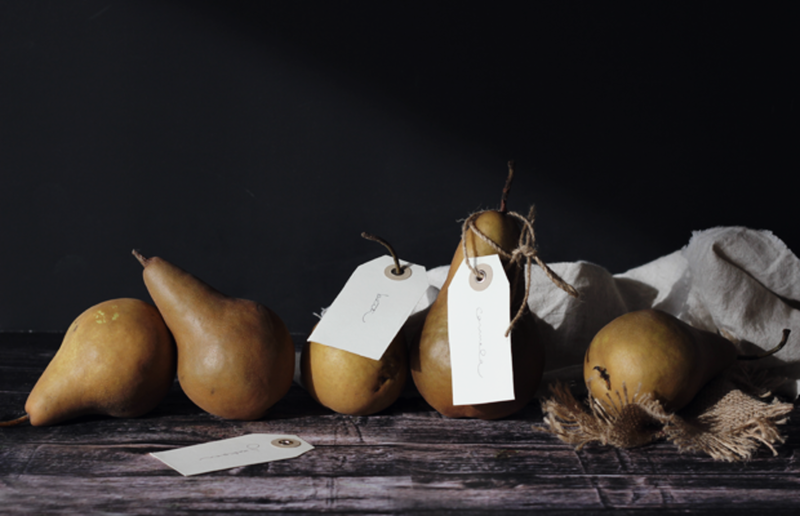 Simply attach a personalized tag on a pear of your choice (I used Bosc pears for the picture above) and place at the center of your plate. 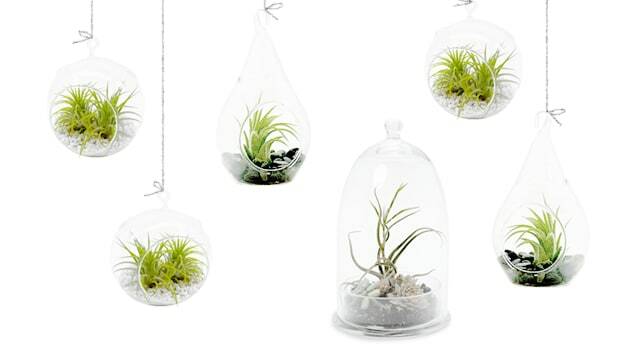 This makes for a pleasant conversation starter as well as a thoughtful souvenir for your guests to take home. 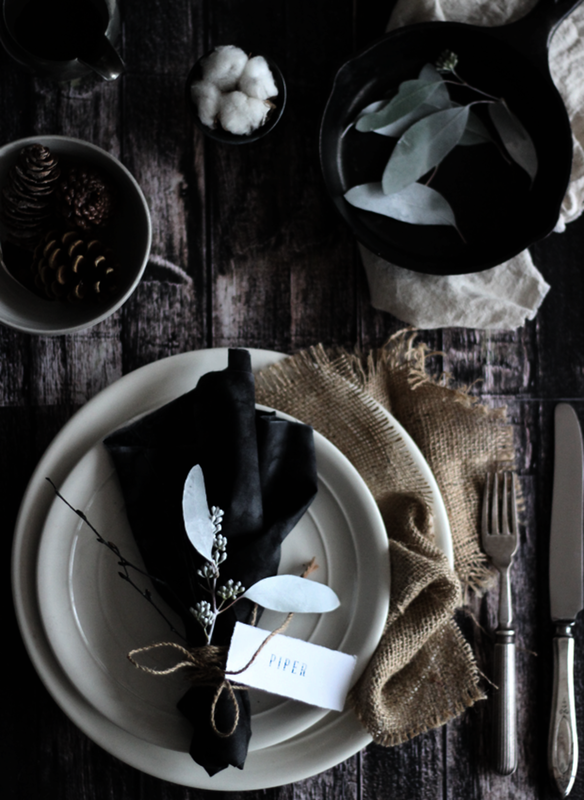 The centerpiece is perhaps the most noticeable way to introduce nature to the Thanksgiving table. 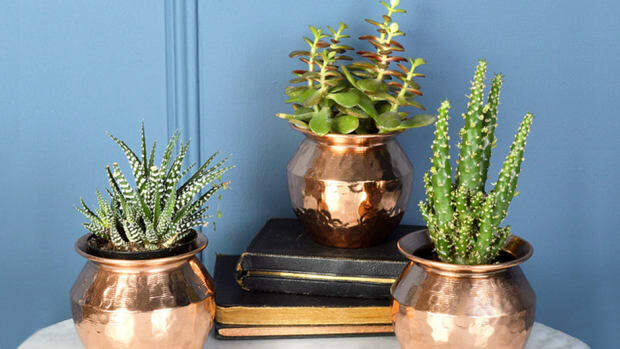 Visit your local florist and gather three or four types of seasonal plants. 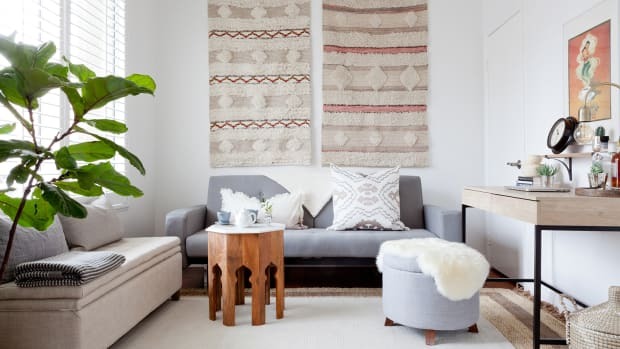 Choose one “loud” accent color and keep the rest of the colors subtle and neutral. I used rose hips as my “accent” piece along with cotton and curly willow branches as my “quiet” pieces. Napkin bouquets are another way to dress your dinner plate. 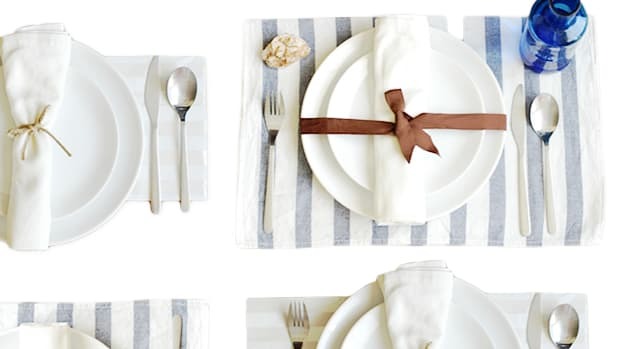 Simply gather a table napkin on one end and secure it with a piece of twine. 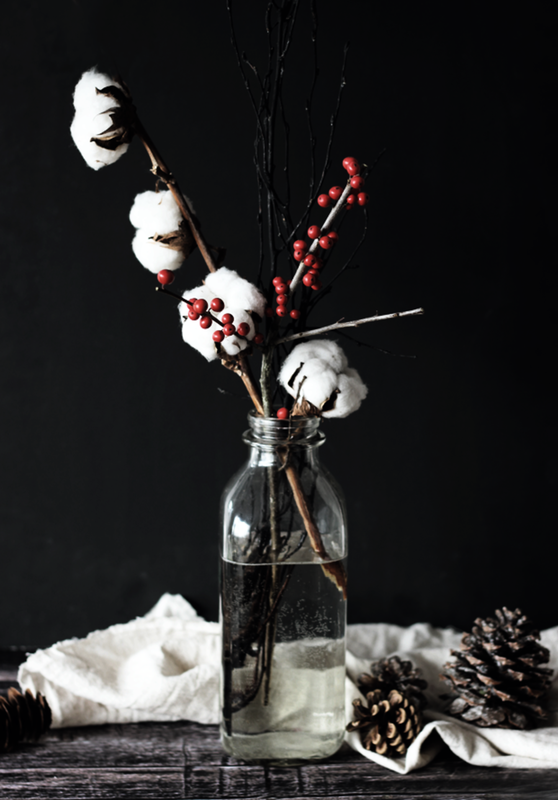 Embellish your napkin with seasonal plants like rosehips, blue Atlas cedar branches, or seeded eucalyptus lightly frosted with silver floral spray paint. 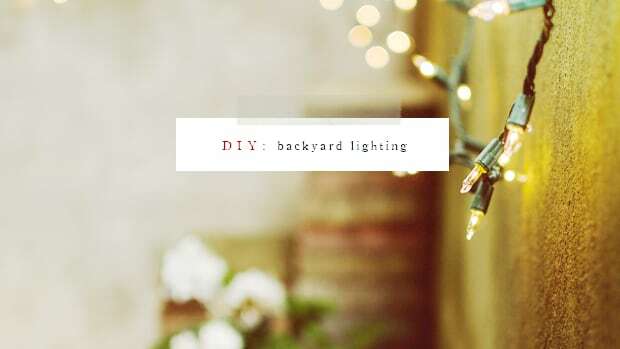 Spruce up your table lighting by placing a tea candle in a bed of dry aromatics like pine, nutmeg or cinnamon sticks. 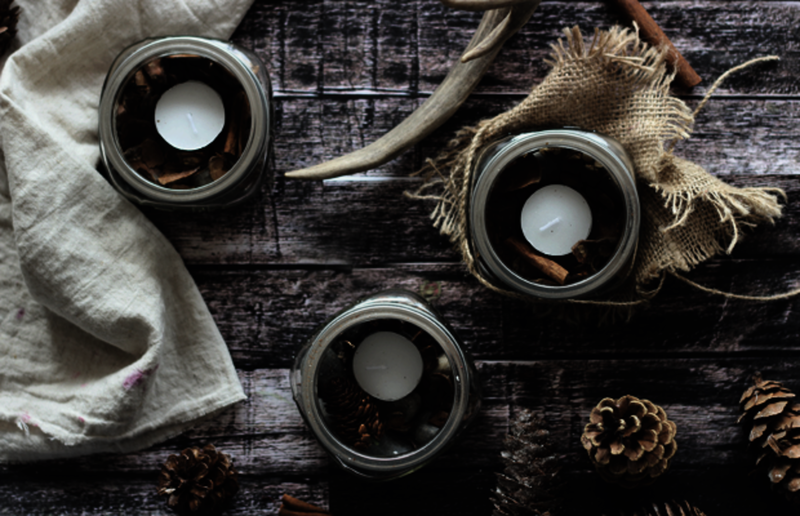 The tea lights will not only envelop your table in a calming ambiance, but also give off a warm and inviting scent.